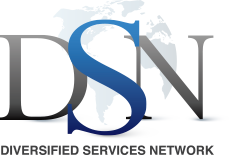 Contact - Diversified Services Network, Inc. Contact - Diversified Services Network, Inc.
You have questions, and we have answers. Contact us today and let us know how we can help!